A newsletter from Tuesday’s inbox. In response to this prompt, leaders from across the country and at different levels in the ecosystem identified topics ranging from ensuring equitable access to high-quality instructional materials to bridging the “guidance gap” and helping promising innovations make the leap from pilots to the core of practice. All of the areas have three things in common. Each of them is critical to achieving an equitable and personalized education for every child, lacks easy answers, and can’t be solved by any one individual or organization alone. At TLA, we believe the solutions to these collective challenges will be found through the willingness to work together. By grappling honestly with tough questions, building and sustaining networks for our learning, and sharing as openly as possible, our sector will build capacity to tackle big hairy goals and sustain change across the country. 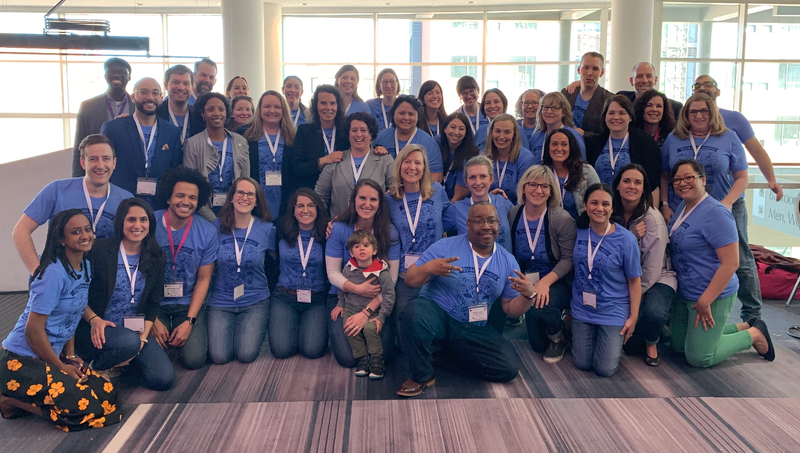 It was a privilege engaging with such an amazing group, and we’re excited to share more on what we learned as well as invite others to take action in the coming months. We are thrilled to announce that Ashley Sandvi has joined us in the new role of chief of strategy and programs. Ashley brings a wealth of expertise to TLA, built from her experiences in organizational leadership, program design, and talent development. Prior to joining TLA, Ashley was co-president of the Poses Family Foundation, a philanthropic foundation that invests in the power of digital tools to provide expert information and support to millions of people. Learn more about Ashley on our website. Hear from other IDN members on the TLA Blog, including Grace Magley, Director of Digital Learning for Natick Public Schools, Amy Dodson, Director of Instruction at Cisco Independent School District, Kristen Watkins, Director of Personalized Learning at Dallas Independent School District, Karen Perry, Director of Personalized Learning for Henry County Schools, and Jin-Soo Huh, Executive Director of Academic Innovation at Distinctive Schools. Additional posts from our IDN guest authors will be published on the TLA Blog soon. TLA is working in partnership with Yet Analytics to develop and conduct research, along with data infrastructure and strategy, for Lindsay Unified School District (LUSD) to inform and improve their Teacher and School Leader Incentive program. The TSL grant, which is federally funded, supports multiple performance-based professional learning strategies that LUSD is using to develop adult learning competencies aligned to the Instructional Look Fors they previously developed with Transcend Education and Summit Public Schools. TLA recently wrapped up a six-month project to investigate the state of open educational resources (OER) in innovative personalized teaching and learning models. 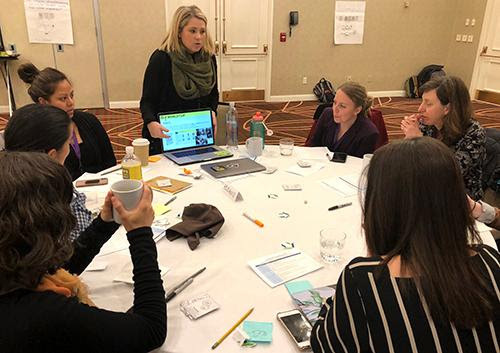 We conducted interviews with school and system leaders in 15 states and conducted seven deep-dive site visits to explore and document successful OER approaches. We recently released a new series of Problems of Practice providing guidance for practitioners who want to learn about and implement OER. Stay tuned for a series of case studies coming soon. 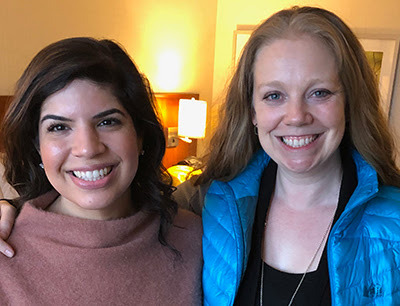 TLA has launched a new series that aims to strengthen the connection between learning science and instructional practice. 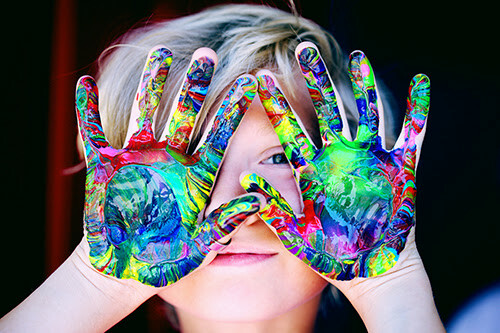 Each monthly installment focuses on bite-sized pieces of evidence from learning science and an educator’s perspective on what this means practically for teaching and learning in the classroom. 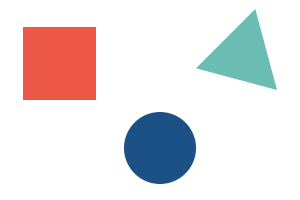 Each written Insight includes a brief video, and the first three installments cover the myth of learning styles, how not all feedback is created equal, and the benefits of mixed-ability groups. 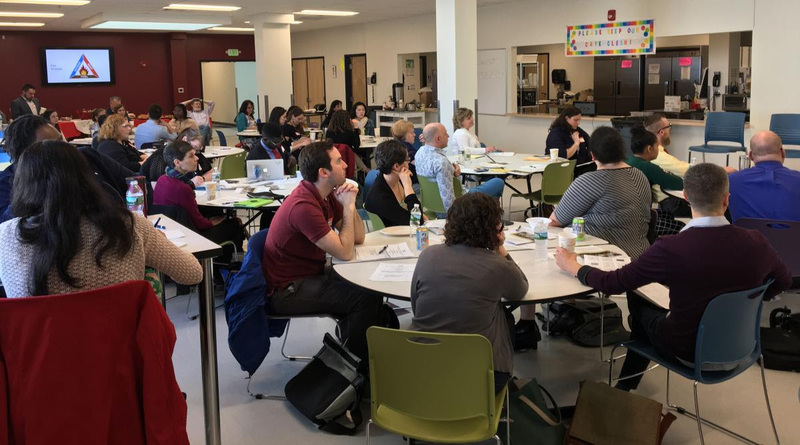 NewSchools Summit, May 9, Oakland, CA: TLA Partner Saro Mohammed debates the pros and cons of screen time for teaching and learning. NAMTC Northeast Regional Leadership Summit, May 9-10, Syracuse, NY: TLA Associate Partner Nithi Thomas presents a keynote on leadership in education technology. Education Elements Personalized Learning Summit, May 16, Atlanta, GA: TLA Partner Kira Keane joins Karla Phillips from ExcelinED to share how to tap networks for communications success. Looking to connect with us even if you can’t find us in person? Be sure to follow us on social media! A newsletter from a US-based blended learning program in yesterday’s inbox. One piece of critical feedback we heard was that some attendees had to choose between several concurrent sessions that they wanted to attend (the best possible conference problem!). While it’s not a substitute for attending the session live, we have linked all session resources here: bit.ly/BPLC19sessions so hop into the document and check them out when you have time. Congratulations to Carol Pagan from the Providence Public School District who won the $50 Amazon gift card for recycling her conference lanyard & badge. Carol, we’ll be in touch with your prize! In addition, everyone who completes the BPLC19 feedback survey by 11:59 PM EDT this evening (April 12th) is entered to win a Mobile Beacon Mobile Hotspot capable of supporting 10 devices with 12-months of unlimited LTE data! The survey link was emailed directly to the address you used for your conference registration. The winner will be notified via email no later than Monday, April 15th. Please feel free to contact us directly, visit our website, or connect with us on social media! Copyright © 2019 Highlander Institute, All rights reserved. You are receiving this email because you registered to receive newsletters. It’s Go Time For BPLC19! An item from the Highlander Institute. Later this week, nearly 1,000 educators from across the region, country, and beyond (we see you, Australia!) will gather in Providence for the 8th Annual Blended & Personalized Learning Conference. This is an exciting opportunity for Rhode Island to showcase the work that our schools and districts are doing every day to provide a more personalized experience for our students. You can see preview all of the program offerings in this comprehensive BPLC19 Agenda. The Saturday Symposium will begin with welcoming remarks from three phenomenal educators, Paul France from the Latin School of Chicago, Jonathan Santos Silva from the NACA Inspired Schools Network, and Simona Simpson-Thomas from the Providence Public School District. 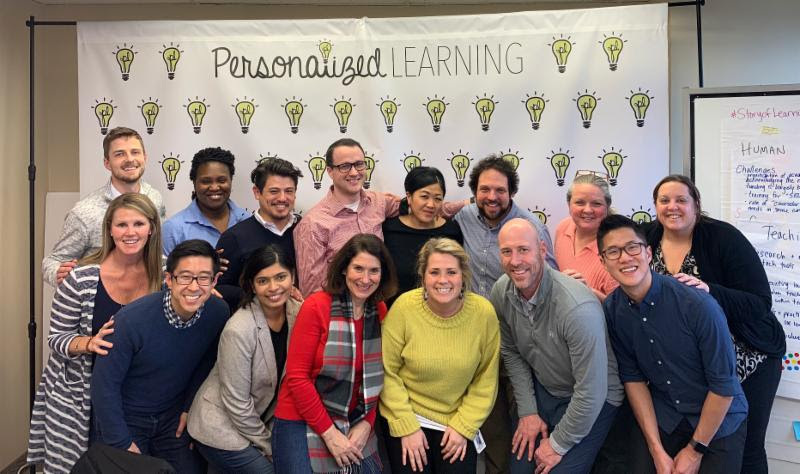 Each will share their answer to the question, “Why Personalize Learning?” We believe that getting clear about the rationale for embracing personalized learning is an important starting place when making pedagogical shifts, so it feels like an appropriate way to kick off the day as well. Finally, at 4PM, we’ll be tapping the kegs to celebrate another successful BPLC. There are a handful (literally, just a few) of tickets left. We hope to see you there! 1) Ensuring high-quality curriculum for every student. 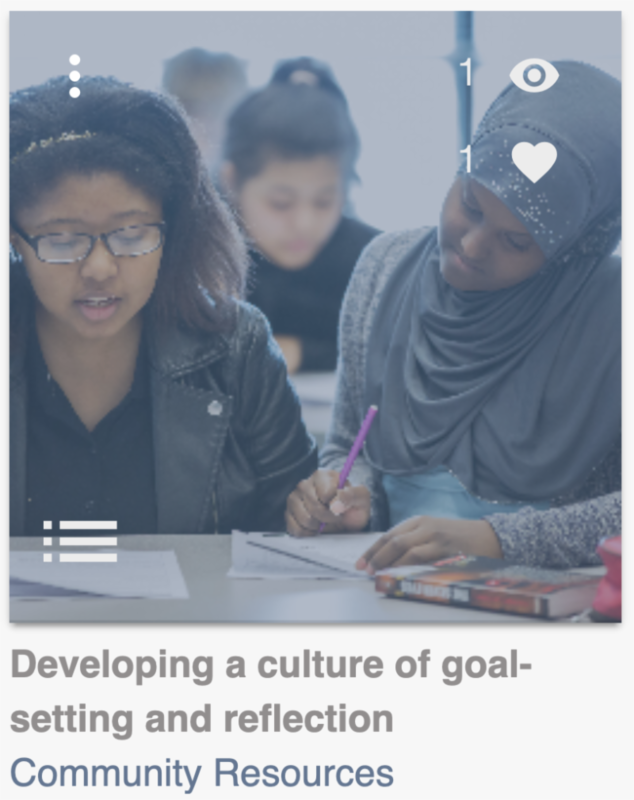 We know high-quality, rigorous curricular resources are a major lever for equity. But how can existing curricular approaches be modified to suit emerging teaching and learning approaches? 2) Training teachers for entry into innovative school models. 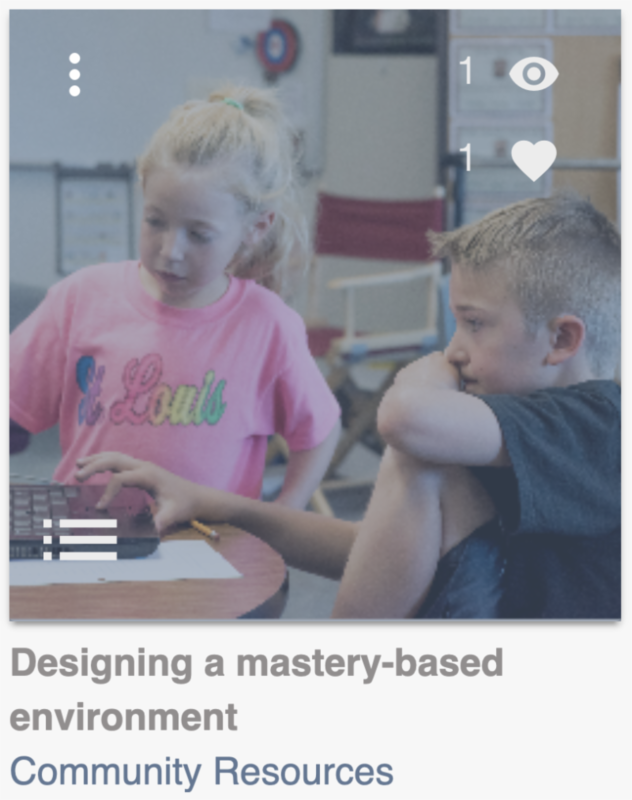 Making the shift to mastery-based, personalized, and technology-supported instruction can be challenging for new and already-practicing teachers. What systems and structures do we need to build to successful train and support educators in these environments? 3) Engaging Parents and Communities. As our efforts begin to scale, it’s becoming clearer than ever that leaders need to effectively involve parents and other community stakeholders meaningfully in storytelling and the development of new approaches. What ways are schools, districts, and networks authentically engaging families and communities in enacting new approaches, while also giving opportunities for valuable input and feedback into their improvement and evolution? Have YOU Registered for BPLC19 Yet? 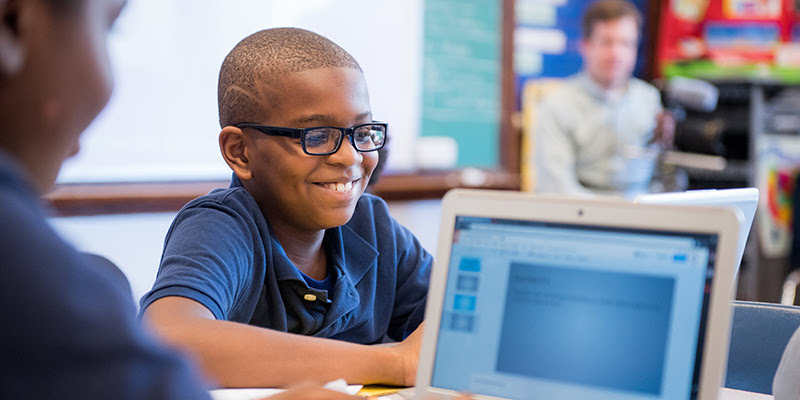 Personalized learning is one of the frontier movements in education with massive potential, but making sense of the term, the moment of opportunity, and the future of the field is challenging. 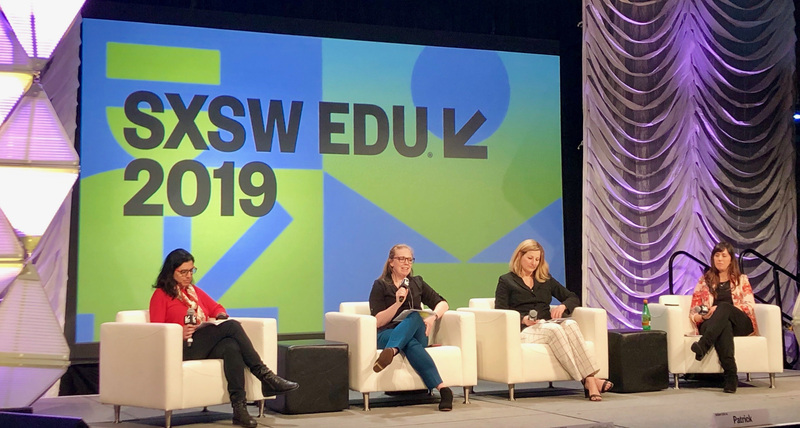 Four CEOs leading organizations in New Profit’s Personalized Learning Initiative, including Highlander Institute’s Dana Borrelli-Murray, gathered on stage at SXSW EDU 2019 in Austin, TX to share their insights on the field and talk about what it’s like to be a CEO in the fast-paced and evolving world of personalized learning. These four CEOs had a dynamic discussion exploring key questions that they are individually and collectively tackling as leaders of national organizations in the personalized learning space. Click below to read highlights of the conversation, or listen to a recording of the full session here. #LearnLaunch2019 – Will the Digital Revolution Change the Way Schools are Organized? 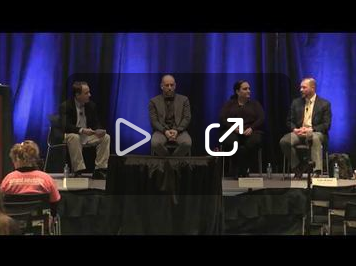 Watch this video from LearnLaunch2019 as Highlander Institute’s Shawn Rubin and the Executive Director of Teaching and Learning at Providence Schools Cameron Berube sit on a panel and talk about how schools are moving to the digital future in 2019. PPSD Site Visits, EdCamp RI, And More! A newsletter from Friday’s inbox. This session will shine a spotlight on Rhode Island’s largest district, which is in the process of transitioning into a learning organization and is adopting personalized learning as a main driver of change. The morning will include visits to three district schools (Asa Messer Elementary School, Del Sesto Middle School, and E-Cubed Academy), allowing participants to learn about the district community, see priority practices in action, and talk to teachers and students about their experiences. In the afternoon, participants will hear directly from district leaders about their vision for their schools and how they’re modeling the personalized approach they want to see in classrooms. In addition, participants will have the opportunity to meet with community organizations that support the district’s push toward personalization and opt into deeper discussions on particular topics and challenges, facilitated by various PPSD stakeholders. 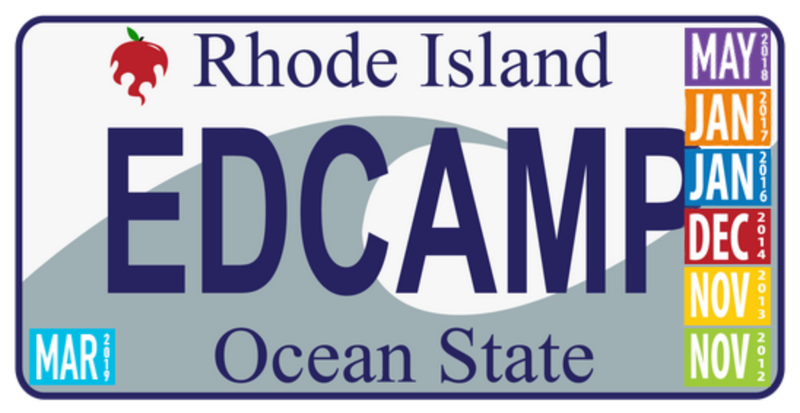 The 7th annual EdCampRI is being held at Rhode Island College in Alger Hall on Saturday, March 16, 2019 from 8AM to 1:30PM. Come and join us for a great day of learning from each other! The XQ+RI Challenge will support community teams as they redesign school environments so when students graduate, they are prepared and empowered to be inventors of their own learning paths, careers, and adult lives.Design Days are an important first step in any school community’s effort to join the XQ+RI effort and reimagine their high school. 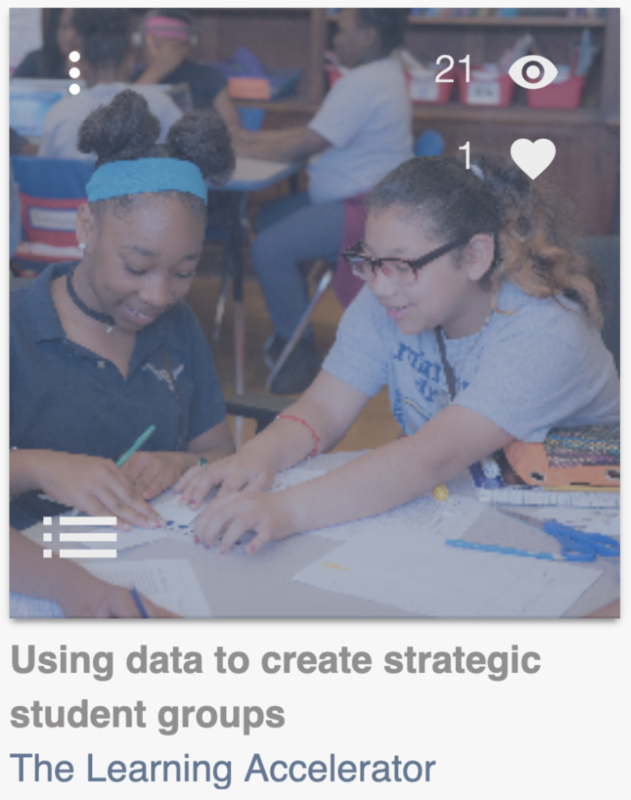 Successful school teams will engage a diverse range of stakeholders, and will come to the table ready to learn, challenge conventional approaches, and think differently about how we deliver services to students so that every young person in Rhode Island can be prepared for the future. You are invited to join the MET School, a renowned hub of innovative teaching and learning to learn with fellow classroom educators, students, parents and community organizations from across RI and MA about promising practices in creating personalized, student-centered learning environments in our classrooms, schools and districts, for students ranging from pre-k to post secondary education. Formal agenda to follow but will include keynote, workshops and self-guided break out sessions. Light breakfast and lunch provided.